Due to huge turn out of voters in most parts of the country, voting might continue into the night. Voting is supposed to close at 18 hours but people already on the queue at the official closing time are allowed to vote. 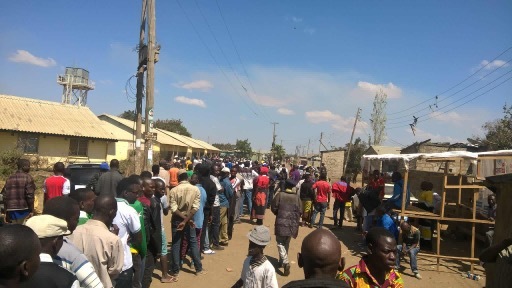 Some voters in Lusaka have told the Watchdog that they have been in queues since morning but had not voted by 13 hours local time.